Did you grow up eating McDonalds? I did, and I liked it so much that one day I went to work there. I learned a lot about teamwork, foodservice, franchising and leadership. The Golden Arches have had a profound effect on my love of business and Cheeseburgers. I wouldn’t be who I am without them. Why do I bring this up attached to a photo of the very tasty Burger from Upland? Because this Burger takes me back through all of that! The Upland Burger is made with grass fed beef and topped with American cheese, peppadew peppers + avocado. I loved it and it reminded me of a Big Mac, mind you in a super chef-driven, carefully made gourmet kind of way. I also thought the service and ambience at Upland was perfect. There’s no way I could possibly have all those feelings impact me so much had I not grown up loving the McD’s. If you also grew up on the Big Mac, PLEASE go eat this Burger. It’s ticking all the right boxes! 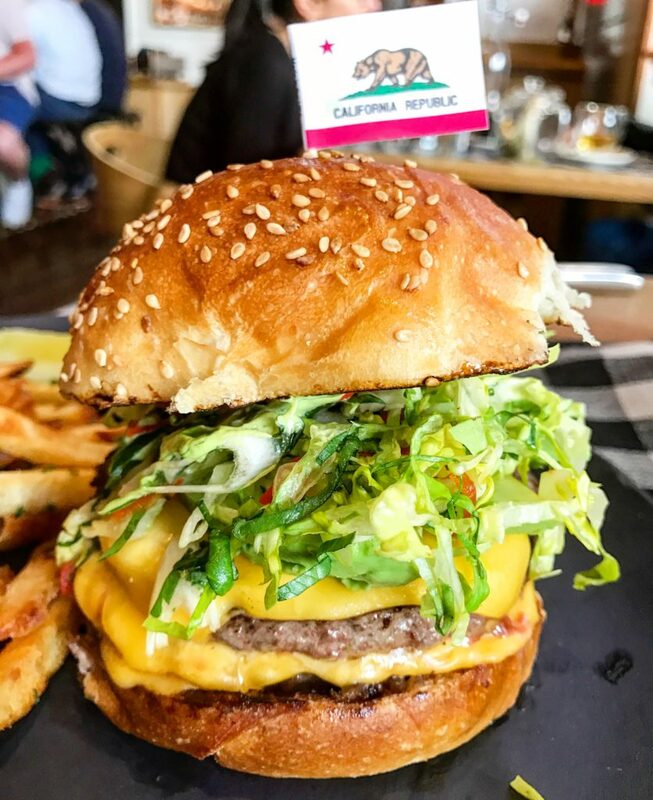 This entry was posted in Burgers and tagged big mac, burger, grassfed, nyc, rev ciancio, upland. Bookmark the permalink.